Today, river advocacy groups notified federal agencies and a local public utility of their intent to sue over harm inflicted on Similkameen River endangered steelhead and threatened bull trout by Enloe Dam. New video evidence shows fish at the base of the dam unable to access stream areas above the dam that may be critical to their recovery. However, the Federal Energy Regulatory Commission (FERC), the National Marine Fisheries Service (NMFS), and the Okanogan Public Utility District (OPUD) have failed to reinitiate consultation to address how this new information affects a permit to construct a power generating facility at the dam. Today’s notice starts a 60-day clock until a lawsuit can be filed. OPUD has faced strong local opposition to its plan to re-energize Enloe Dam due to environmental concerns as well as economic issues. 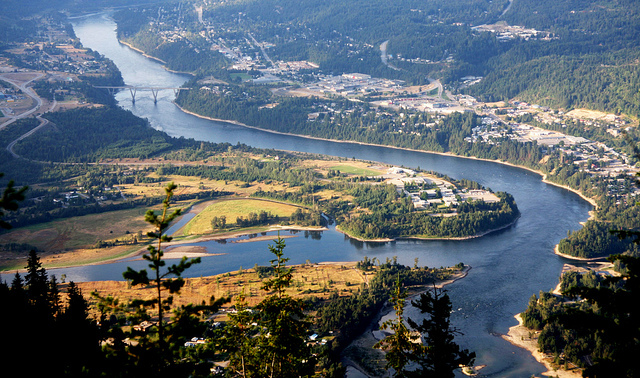 Multiple economic analyses show that power generated by the project will cost far more than electricity from other sources, burdening ratepayers that live in one of the most economically disadvantaged counties in Washington. 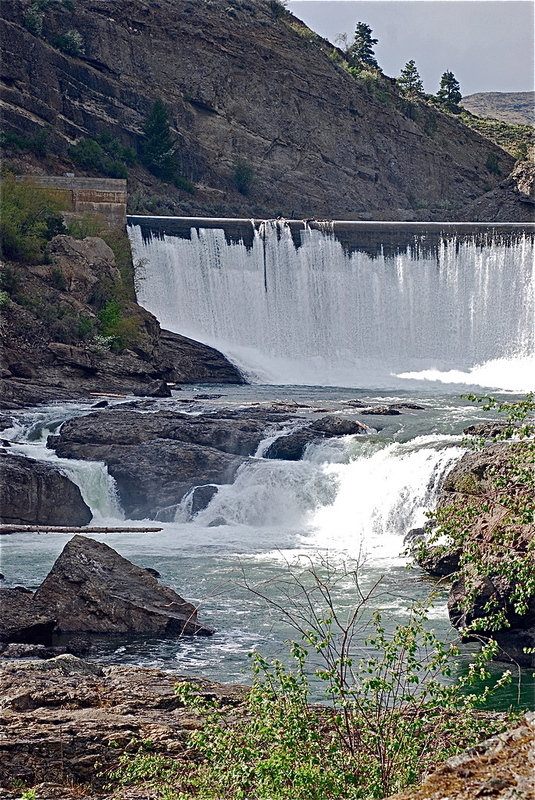 The PUD’s project would also continue to impact the culturally, ecologically and recreationally significant Similkameen Falls (also called Coyote Falls), which lies immediately downstream of the dam. The groups note that they have been and remain willing to work with the PUD to develop a path forward for restoring the river that addresses ecological and cultural issues and the economic concern for ratepayers. The Western Environmental Law Center sent the notice on behalf of the Center for Environmental Law & Policy, Columbiana, and Sierra Club. Video of Chinook jumping at the base of the dam can be viewed here. Letters from NMFS and USFWS supporting reinitiating consultation are available here and here.